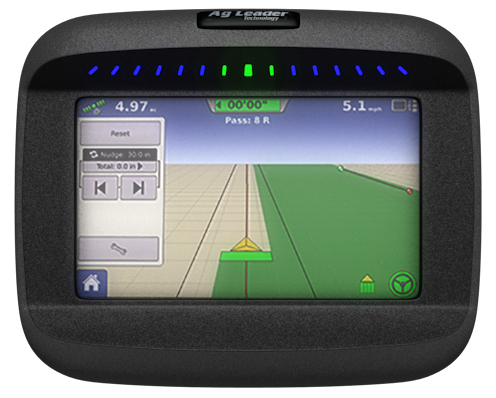 The Compass system offers integrated onscreen guidance to increase accuracy and extend working hours. 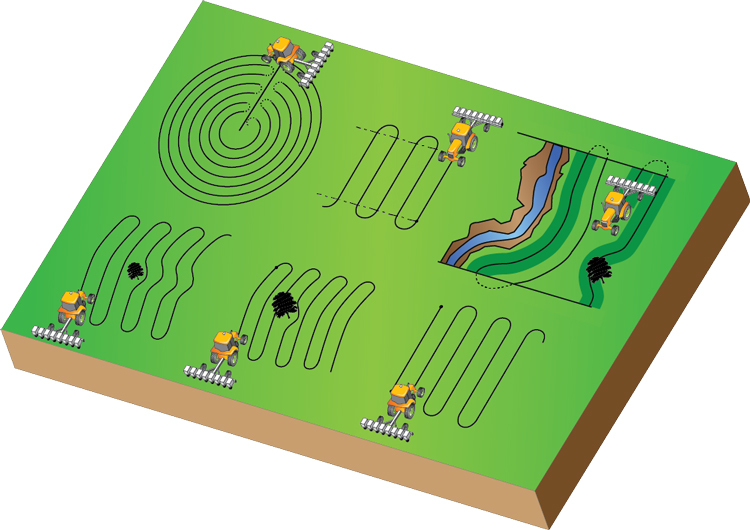 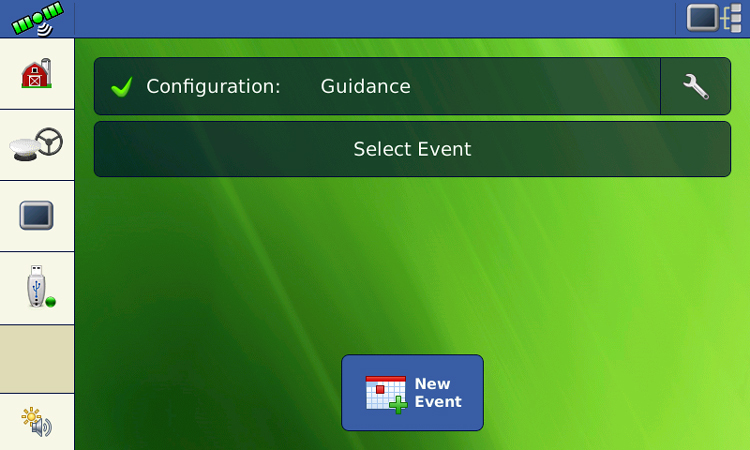 Additionally, the Compass supports the most common and advanced guidance patterns, including SmartPathTM. 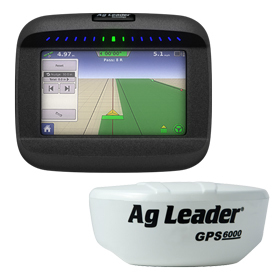 GPS 6000 Antenna included. 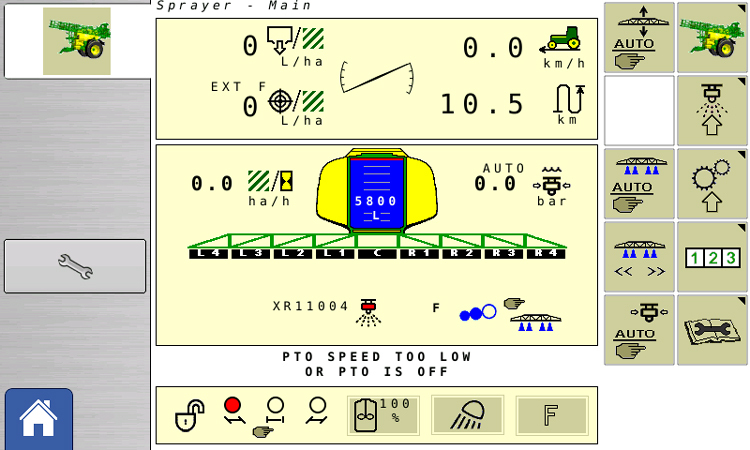 Virtual Terminal capability helps eliminate cab clutter from other in-cab implement controllers and gives the display the ability to control ISOBUS-compliant implements including planters, sprayers, spreaders and seeders.